Check the fuel quality before unloading to be sure that you will have the fuel quality you paid for. The fuel quality problem is also associated with engine safety, performance, maintenance and emissions concerns. 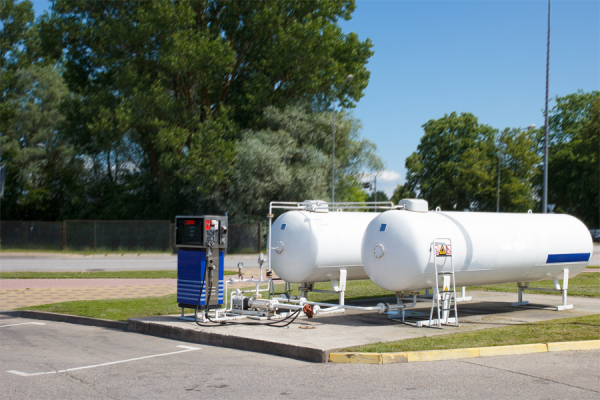 The variability of fuel quality comes from both the production process and the adulteration of the fuel. The most efficient solution is to detect the fuel quality as soon as possible. The main objective is to face this fuel variability which impacts the outcome of any activities related to fuel use.